Voice In A Cloud | We make you sound great! 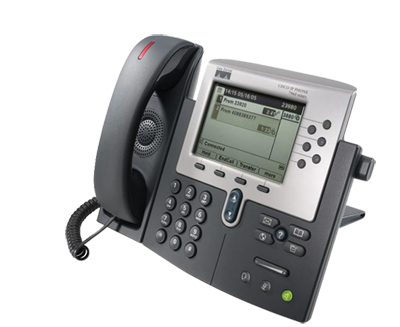 Your phone system in the cloud! 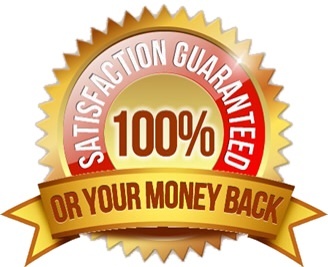 Unlimited calling within the Continal US and Canada! On average Voice in a Cloud saves our customers 50% over their old providers. 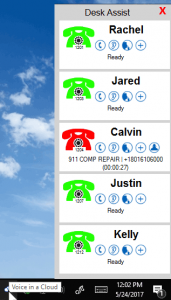 Get voicemail, local and long distance service, Auto Attendant, Remote Office, Hunt groups. Save up to 50% each month. 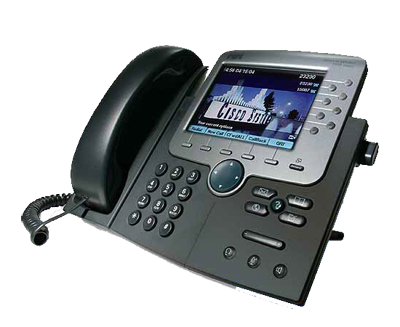 Create a lasting, Professional impression with our IP phones and reliable service. I can't believe how much money i have saved, and i now have better service with more features.